In which we discuss the zappiness of ginger! 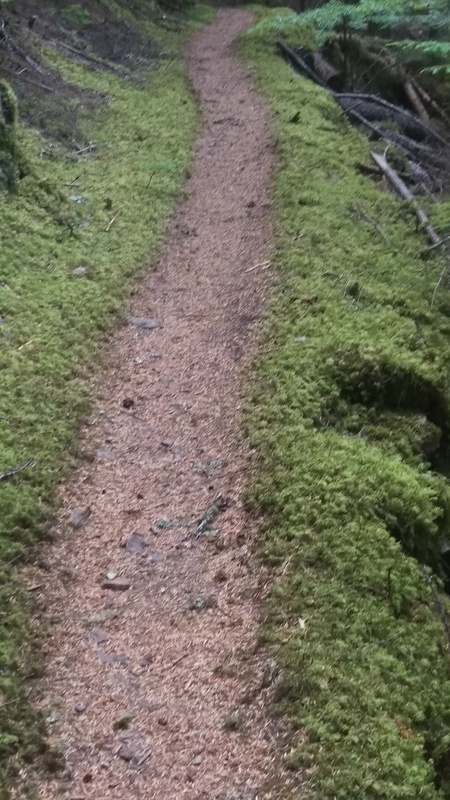 A mossy narrow path, with moss-covered stones on both sides of the trail. …our word-window on the world.